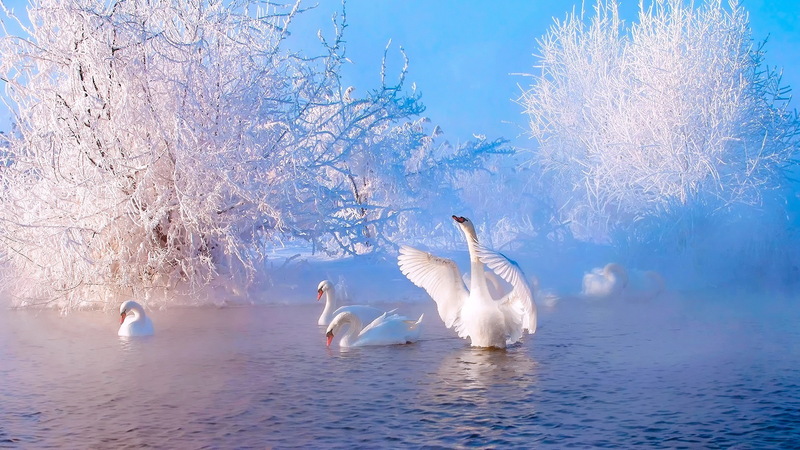 The Science of Divine Beauty – The Teaching of Great Forces: Fire, Air, Water and Earth explain the participation of forces in the universal existence, as well as their mutual permeation and manifestation in the physical world of reality. 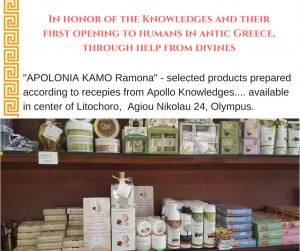 The Science of the Beautiful is a set of high ethical standards that constitute a code of conduct for spiritual teachers of the Apollo Light Parallel Knowledge`s. 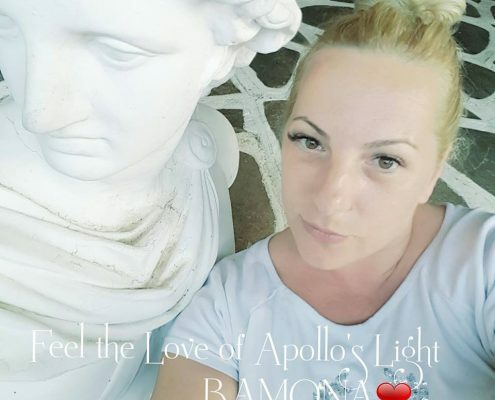 It practically expands the Knowledge of Divine Beauty in us and in the world that surrounds us following precisely Apollo`s light thread Beauty = Wisdom = Love = Truth = Light. In our New Era of Awakened Spirituality, The Science of Divine Beauty occupies more and more space and place in the everyday and spiritual life of individuals, nations, peoples. You respects you inner child when: you want and love, you are ready to try until you succeed, you openly show emotions, you are bored, but you calm down, you live in present, you are joyful only because you exist and exist. You respect the man being in a child when: you understand his little world, you realize you are the model of his model, you let him be unsettled, you respect his feelings, ask him for an opinion, address him with respect, love him – regardless of everything – and you show love to him! “Little” Man and “Grown” Child are two the most beautiful world in which the spark of life of joy is preserved. There are three paths: the path to the center of Being, the path to the center of the Heart and the path to the center of the Soul. Firstly, choose the way that leads to the center of Being, for so – you magnify your inner Light. Then it will easily show to you – the way to the center of the Heart, where yours personal, life Fire glows. The Light and the Fire will help you to stay in the center of the Soul, enriching it for new aspects of divine existence.